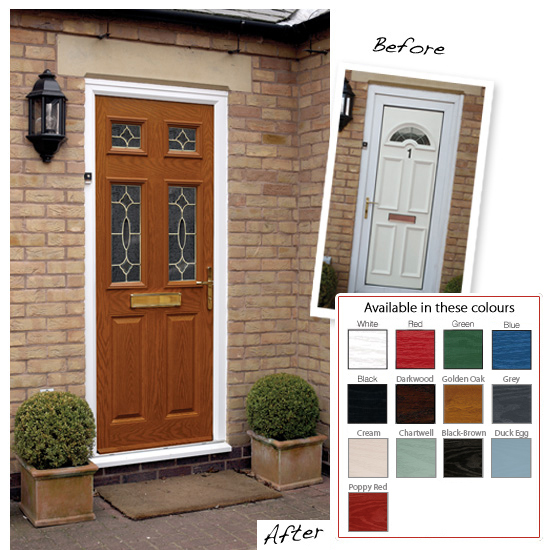 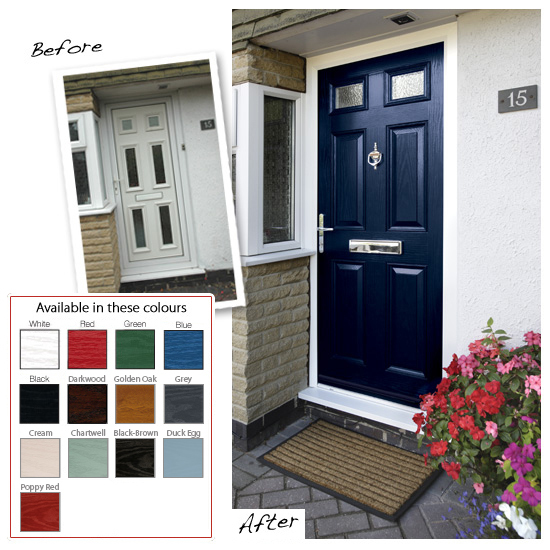 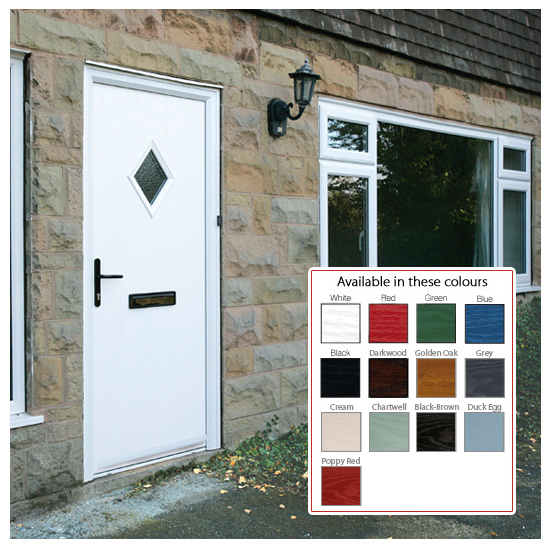 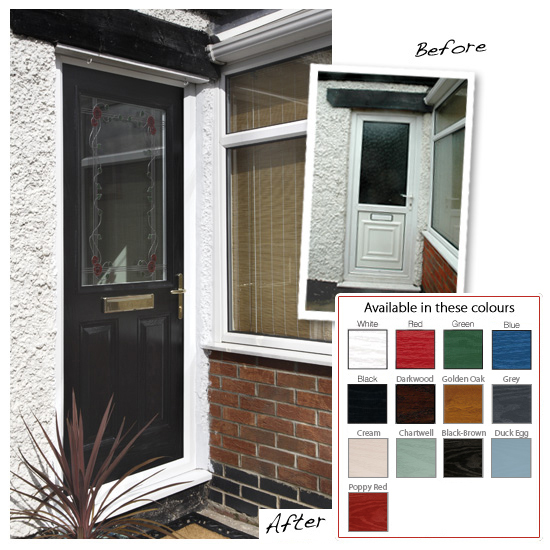 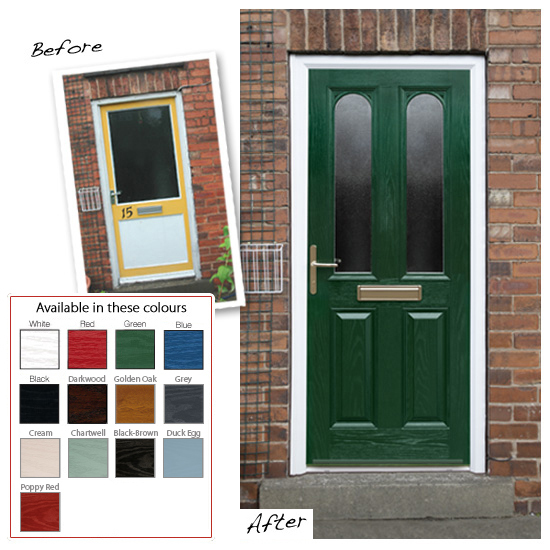 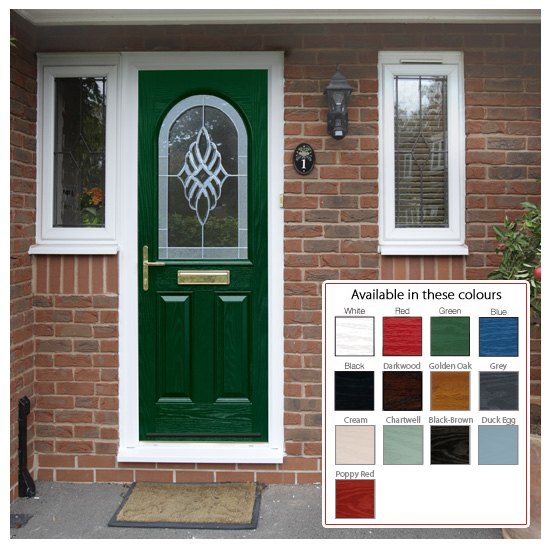 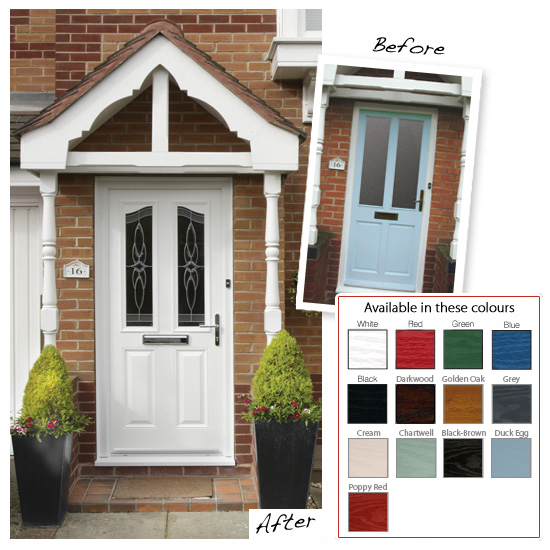 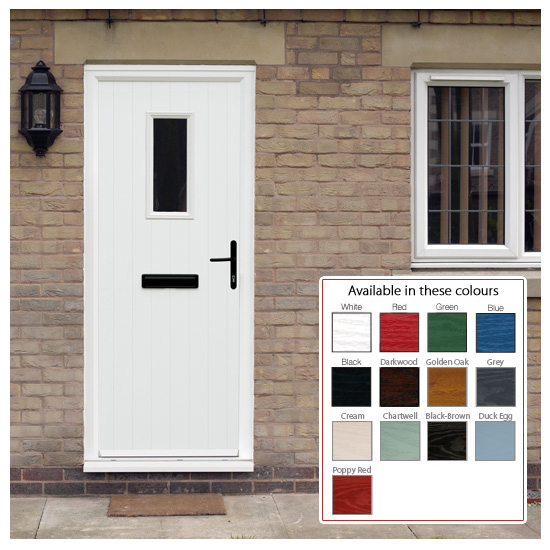 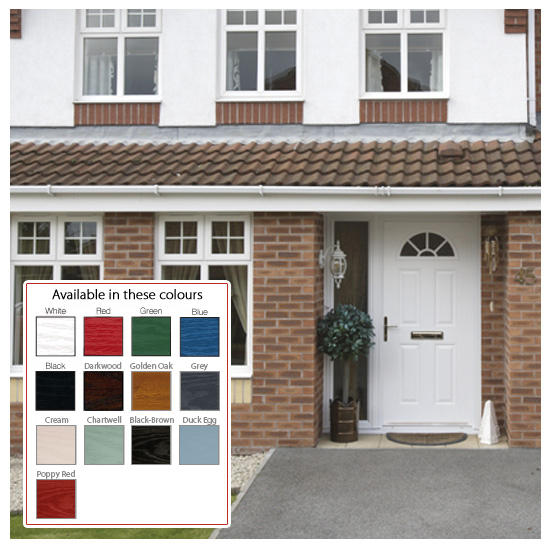 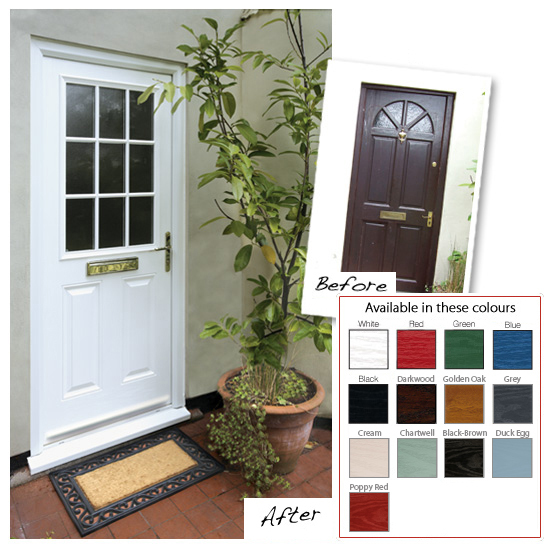 Composite doors have the benefit that the core slab of the door provides a template which can be modelled with openings of any size or shape; therefore it is possible to reproduce any pattern of door. 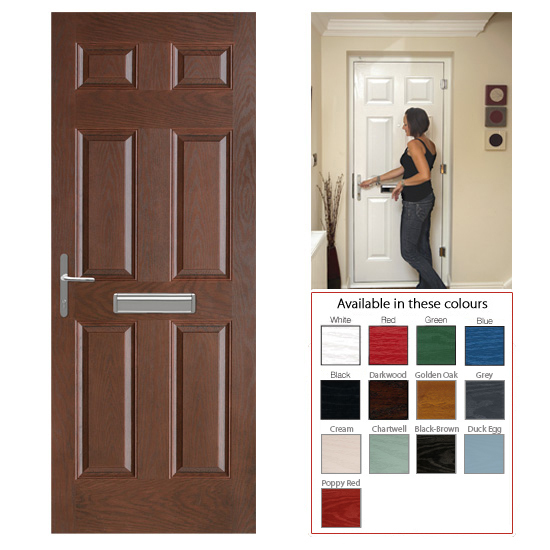 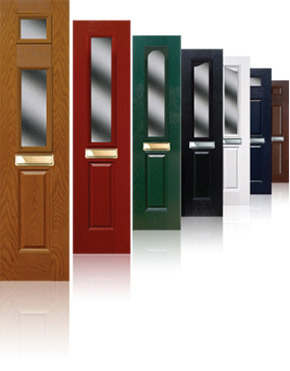 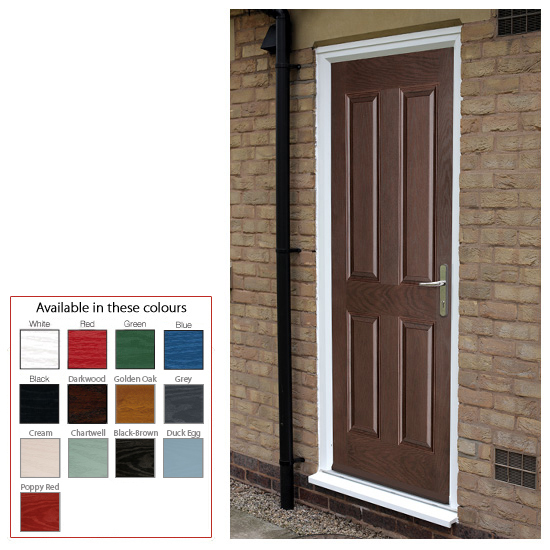 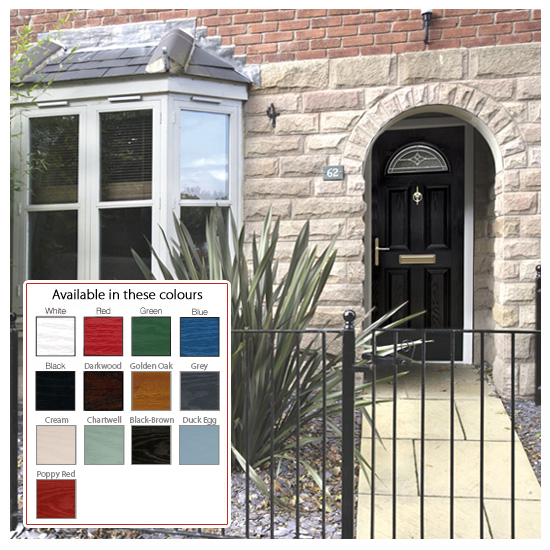 Our range of doors is manufactured in a range of styles, twenty of them – from Victorian to match boarded and everything in between, with a choice of seven colours, forty glass options and numerous accessories we have a fully comprehensive range of doors which will appeal to the most discerning of tastes. 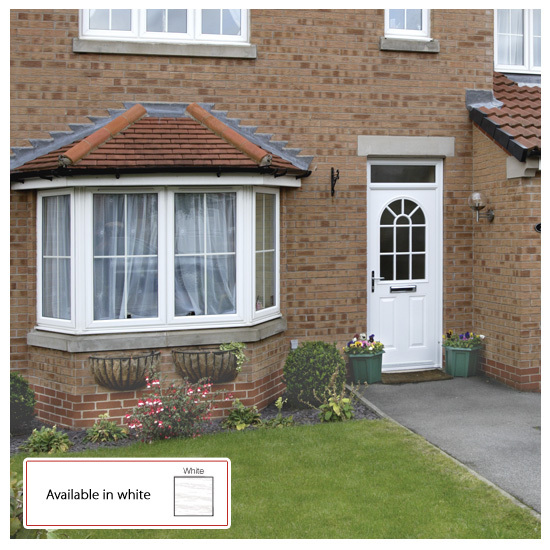 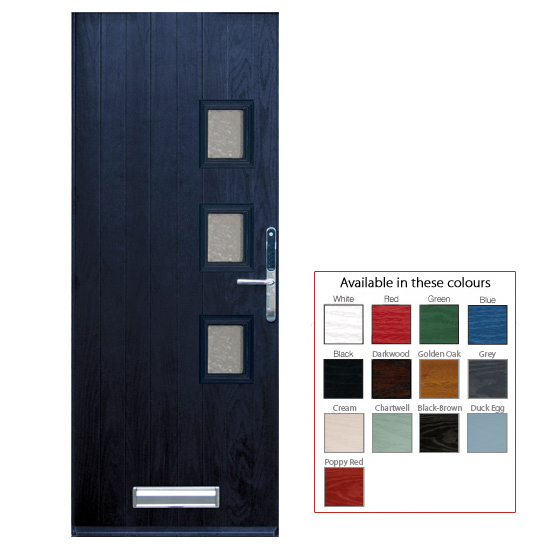 Choice, choice and more choice not just doors but matching side panels made to sizes to match your every requirement. 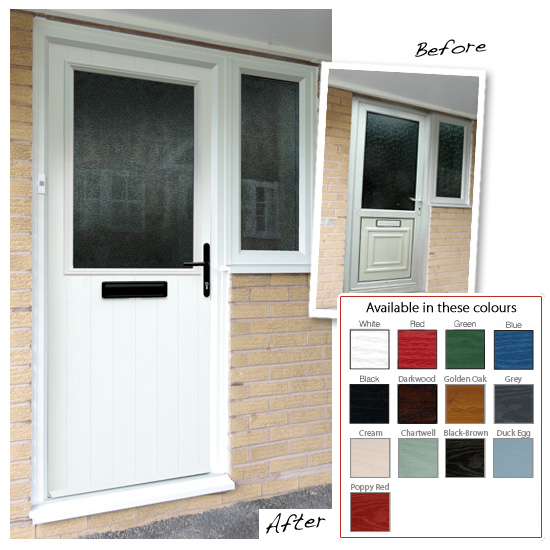 Bespoke side panels that are engineered to match every door style and give you the option of an alternative position for your letter plate. 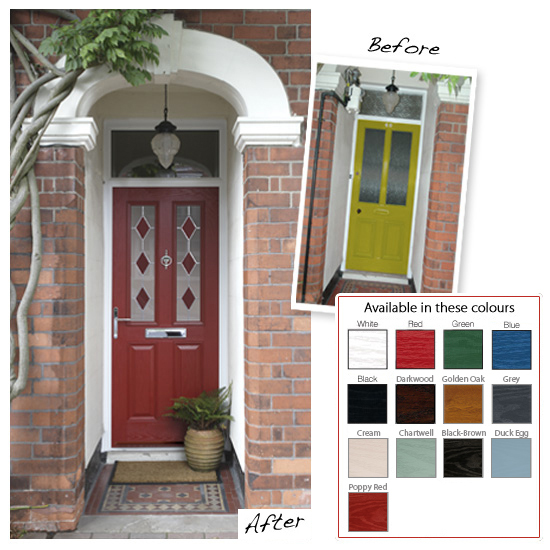 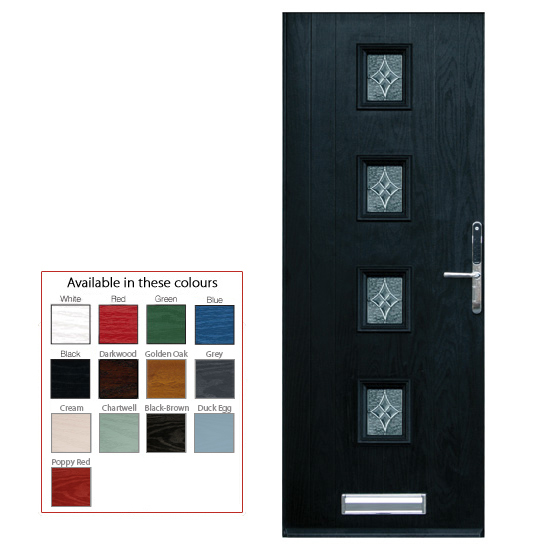 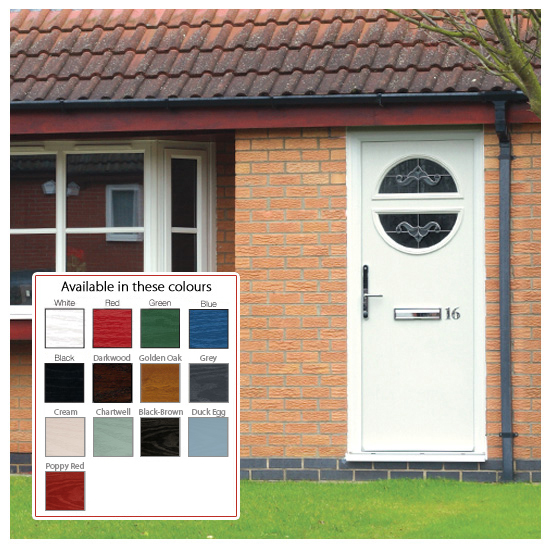 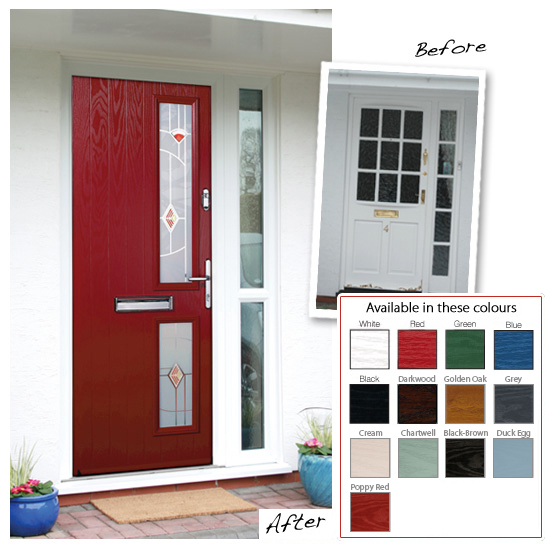 Side panels that can be matched in both frame colour and glazing styles to compliment your choice of door.